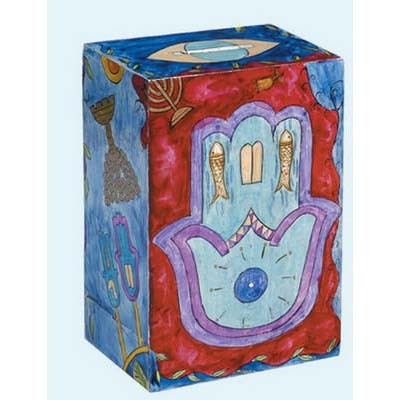 This Hamsa Tzedakah Box Is Hand Painted On Wood With Acrylic Colors And Then Layers Of Lacquer. 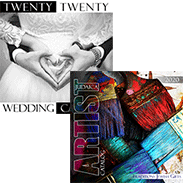 Designed By Yair Emanuel In Israel. 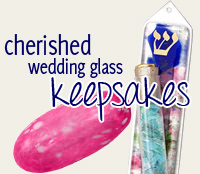 The Tzedakah Box Measures 5" X 3.5".